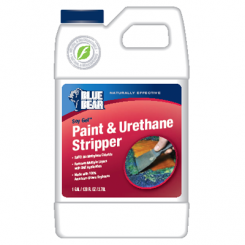 Whether you are a remodeler, restorer, or a do-it-yourselfer, Franmar Chemical has made the removal of paints, urethanes, acrylics, epoxies, and enamels easy and safe with our advanced, state-of-the-art line of safe adhesive removers. Our innovative and thick formulas attack even the toughest of surfaces, drawing up the coatings so they can be effortlessly removed. 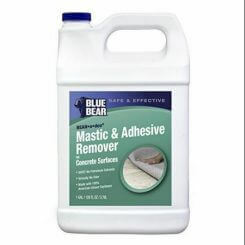 These effective safe adhesive remover products are made with natural soy, are completely harmless, have no odor, 100% biodegradable, and will not contaminate your indoor air quality. 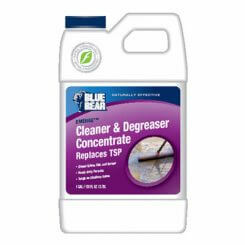 The introduction of Soy Gel Paint & Urethane Remover as a safe paint remover changed the industry! 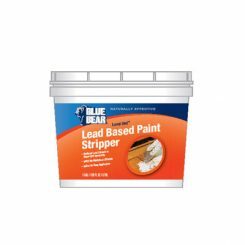 Soy Gel is not intended to remove lead-based paint, lead-based paint is removed using Franmar Lead Out, while being safe for the user and the environment! No longer is it necessary to sand, chisel, or work so hard to strip a surface. The Soy Gel safe paint remover works on the surface to lift the paint or coating, encapsulating them in its thick formula, preventing harmful particles like lead to escape into the air, and making for easier disposal. 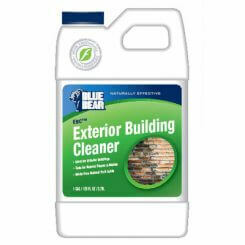 You’ll use less product, less effort, and have no odors or harsh chemicals. 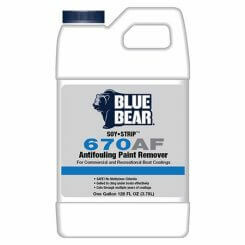 Trying this safe paint remover is believing. Make the removal process a breeze with the help of Franmar’s safe adhesive removal products. Contact us today to see how this product can be beneficial for your next job.